Ingenic, a semiconductor company that is based in Beijing, China, design their own CPU core and System on Chips (SoC) based on the MIPS32 architecture. You can find their products in many end consumer products such as digital picture frames, portable media players, and GPS devices. – Tell us a little about yourself and the company ? The work was done for Imagination Technologies – www.imgtec.com. Imagination sells HW IP including PowerVR GPUs, MIPS CPUs, Ensigma Communication products. This actual work was done by the team at RT-RK, www.rt-rk.com, a consultancy company specialized in system software and compilers/tools. 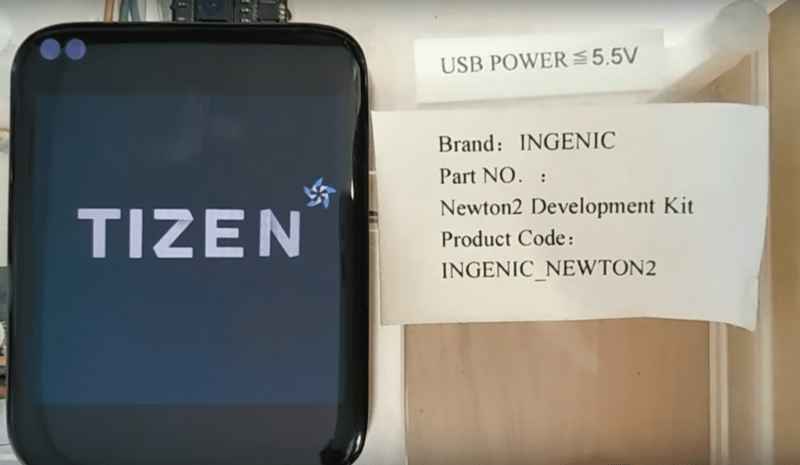 – Why did you choose Tizen ? There is an interest from IMG customers for Tizen on MIPS CPUs. – Is this work for a potential product or proof of concept ? We cannot talk about customer projects. Benefit of having Tizen on MIPS CPUs should be much beyond customer projects though. – How was the porting experience? The overall experience was enjoyable. We had a few targets in mind, Tizen 2.3 and 2.3.1 wearable, and Tizen 3.0 common. GBS has been used a build tool, though we have also tried local OBS and it worked pretty well too. One of the issues we have come across was the impossibility of creating cross (x86) packages using GBS. 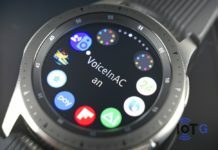 Official snapshot images of Tizen were not in the great shape (e.g. Tizen 3.0 common X11 variant), so this have slowed us a little bit, as we had to debug referent platforms too. 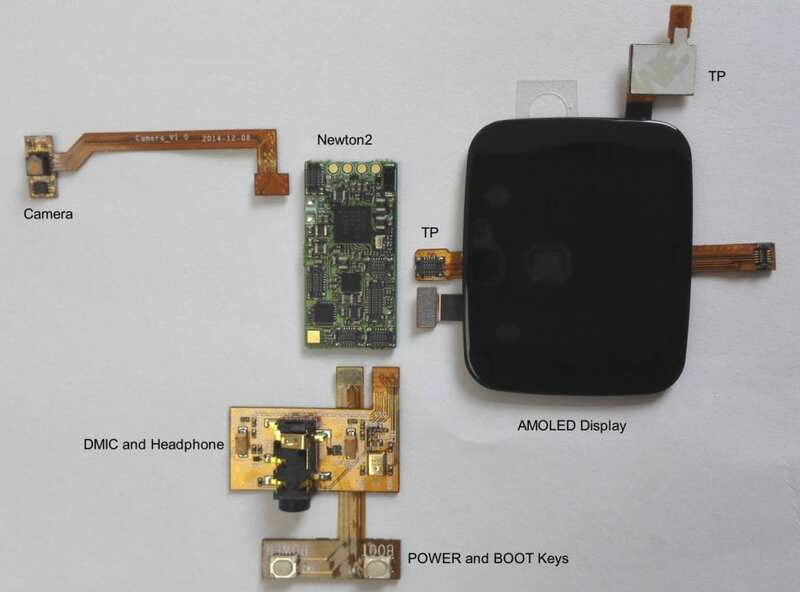 If we were about to complain a little bit more, we would also list bad state of TCT for wearable profile of Tizen 2.3. That has been improved in Tizen 2.3.1 though. In our previous work with MeeGo OS, setting up a local OBS was a nightmare, they used to have “10 easy steps” that were all but easy and working. Using Tizen GBS was a pleasant task after that. 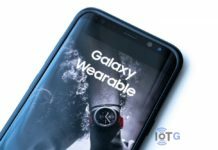 MIPS as an architecture is already fully supported in all the packages we have come across in Tizen, therefore MIPS should be viewed as appealing to chip vendors with Tizen products as other supported architectures. 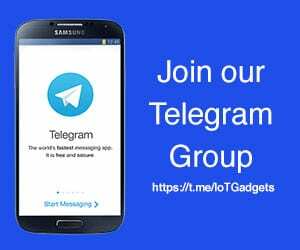 While we keep an eye on other OS alternatives, we believe Tizen has large applicability and is well suitable for wide range of products based on power efficient architecture that MIPS is. As we can already see, Tizen OS is much more durable than its predecessors. We would like to thank Petar for his time. 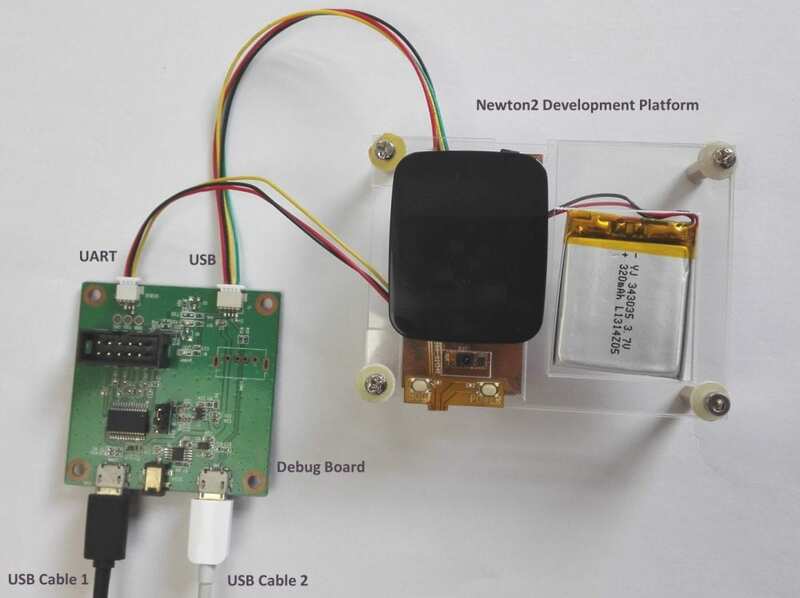 Ultra-small form-factor for wearable devices (15 * 30 mm). 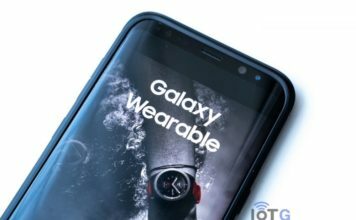 Powered by the wearable dedicated Ingenic M200 processor with dual-core CPU up to 1.2 GHz, 3D GPU and ISP. 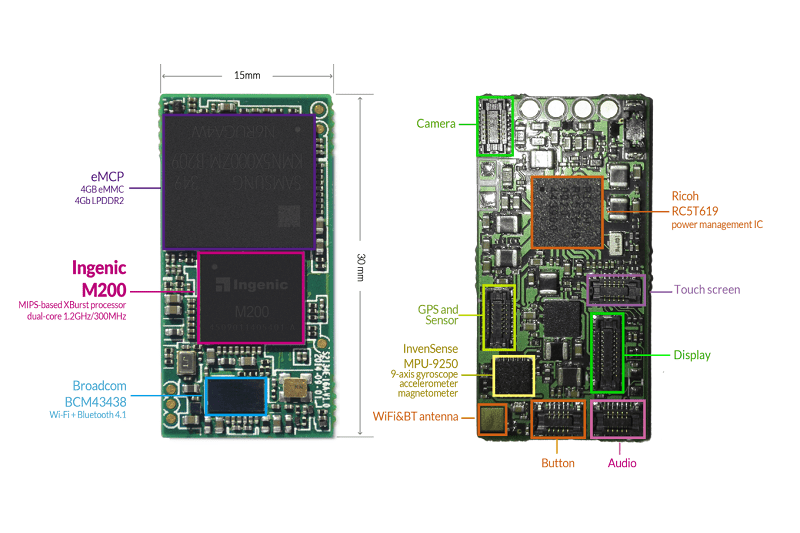 On-board Wi-Fi b/g/n, Bluetooth 4.1 with BLE, 9-axis MEMS sensor and dedicated expansion connectors. Open source Android 4.4 and Linux 3.10 support. 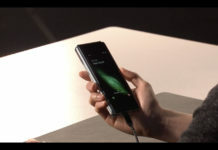 Exceptionally long battery life, at least double that of competing devices. Form factor Modular board with 6 external connectors. Dimensions 15 * 30 * 2.4 mm. 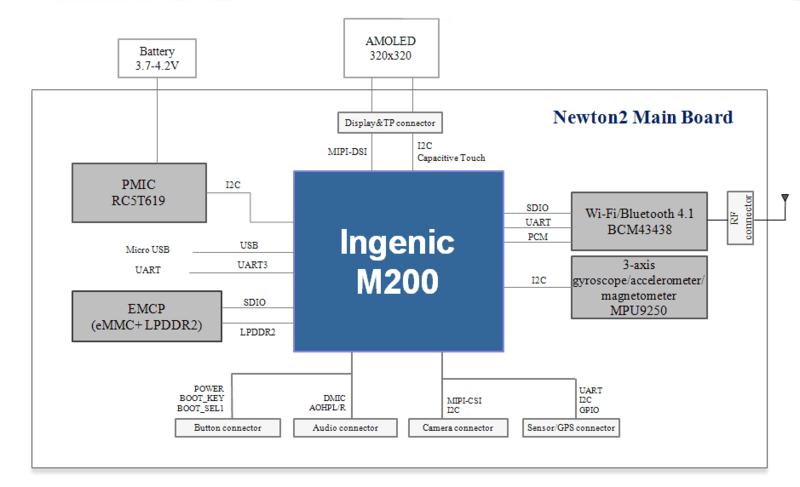 Processor Ingenic dual-core M200 SoC, one core up to 1.2 GHz, the other core up to 300MHz. – GPU: 3D with OpenGL ES 2.0/1.1 and OpenVG 1.1. – VPU: H.264 [email protected] and decoding. – ISP for image pre-processing. Memory eMCP (4GB eMMC + 4Gb LPDDR2). Wi-Fi Single-band 2.4GHz IEEE 802.11b/g/n. Bluetooth Bluetooth 4.1 (Bluetooth Low Energy), Bluetooth 3.0, Bluetooth 2.1 + EDR. Sensor 9-axis gyroscope + accelerometer + magnetometer. Clocks 24MHz, 32.768kHz (System); 26MHz (Wi-Fi/BT). Display AMOLED display, MIPI-DSI, 1.63-inch, 320 x 320 resolution. Touch screen Capacitive touch screen. Audio and key DMIC and headphone. POWER (SW2) and BOOT (SW1) keys. Camera 1 MP resolution, [email protected], MIPI-CSI interface. GPS and other sensors Signals for UART, I2C, GPIO. RF connector Wi-Fi and BT antenna (2.4GHz). Input Li-on battery: 3.7~4.2V; Micro USB: 5.0V. Power consumption CPU full-working: 0.07mW/MHz.